Powertruss can supply a wide range of decking and flooring to compliment any taste and budget. 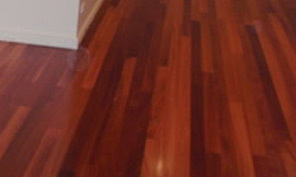 Add value to your next project with beautiful Australian timber flooring; hardwearing, durable and always in fashion. Easy to order and delivered to site hassle-free. Call us for a competitive price. Stock availability is dependent on market demand and local milling.